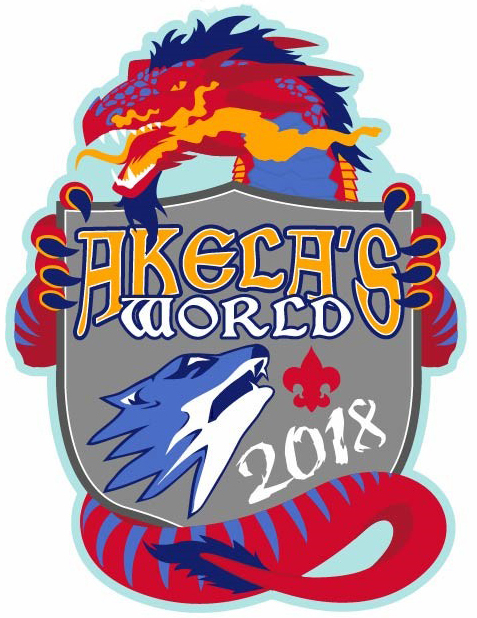 Akela’s World Cub Scout Camp, located in Rhinelander, WI, is the premier Cub Scout summer resident camping destination. At "Akela’s World" we want to create exactly that; another "world." By allowing our unique theme to take complete control we deliver a program allowing challenge, creativity, adventure, and learning. We provide many advancement opportunities that take advantage of our beautiful outdoor setting. Tent Discount of $12 for anyone who will be using a personal tent. Advancement Details - provide to Scouts as they plan their advancement schedule. T-Shirt Information - Complete to pre-order camper apparel for your entire unit; submit by May 3, 2019. Online Ordering! Leader Guidebook (PDF) - all our Cub Scout camp information in one complete document.